Dubai International Boat Show — the magnificent exhibition of yachts and luxurious lifestyle in general was held in Dubai from February 26 to March 2. Anyone wishing to admire luxury yachts and feel the taste of high life could do it, walking along the Dubai Canal in Jumeirah. Dubai International Boat Show had the slogan «Let’s all live a little». Visitors to the exhibition could walk along the superyacht boulevard, admire the supercar show, learn a lot about sailing and watersports, industry professionals and ordinary visitors found many interesting things for themselves. More than 800 exhibitors took part in the exhibition, who demonstrated about 400 boats, various equipment and services — everything related to sea travels, various hobbies and the whole luxurious lifestyle. Dubai International Boat Show was visited by his Highness Sheikh Mohammed bin Rashid Al Maktoum, Vice President, Prime Minister and Ruler of Dubai. And part of the Dubai International Boat Show was Dive MENA Expo — a special event for divers from various countries around the world. 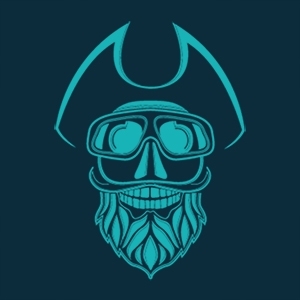 Everyone could meet diving enthusiasts here, make new acquaintances, learn something new or just have a good time and a lot of fun. Dive MENA Expo is an annual event — this year it was held for the 13th time (while the Dubai International Boat Show was already 27th in a row). One of the most attractive spots of the exhibition was the diving pool. Every day, new guests could feel from their own experience what it means to be underwater (even if there were no beautiful corals and fish around), learn how to wear special equipment under the guidance of professionals, as well as participate in various activities and entertainment underwater — even blow bubbles or play cards and football underwater. During the event, visitors could listen to the speeches of experts and celebrities from the world of diving. A series of talks covered a complete range of topics for divers. Among the speakers were world famous underwater photographers Ali Khalifa Bin Thalith and Imran Ahmad. Bin Thalith is also working with the Hamdan bin Mohammed bin Rashid Al Maktoum International Photography Award. Also before the audience were Ernst Van Der Poll (Founder & CEO at Connect Ocean), Christelle Holler (Managing Director of Tahiti Private Expeditions), Nico Ghersinich (Founder of Sea Masters), and Francis Uy (PADI Course Director). For three days, visitors of the event could enjoy fun activities, interact with other enthusiasts, and listen to lectures on the topics of underwater photography, the best places for diving and on science themes. Everyone who took part in the event could learn a lot of new things for themselves. 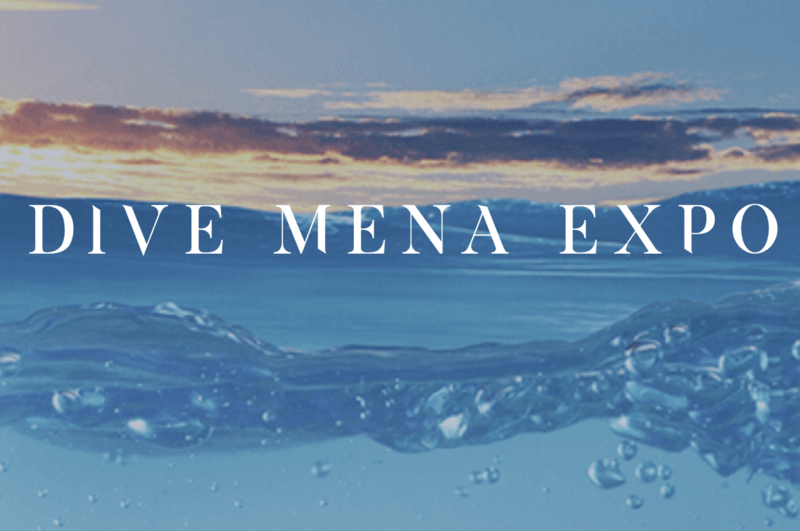 Dive MENA Expo becomes more popular each year, and attract more and more people, the event serves to popularize and help to develop diving movement in the UAE.